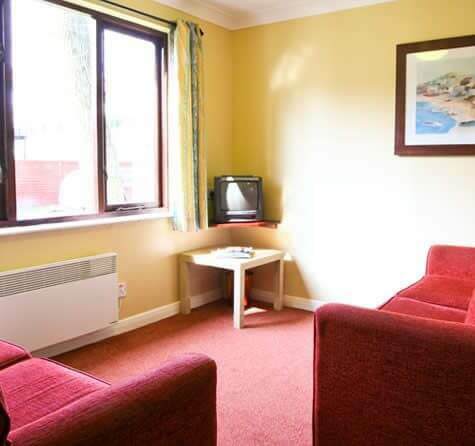 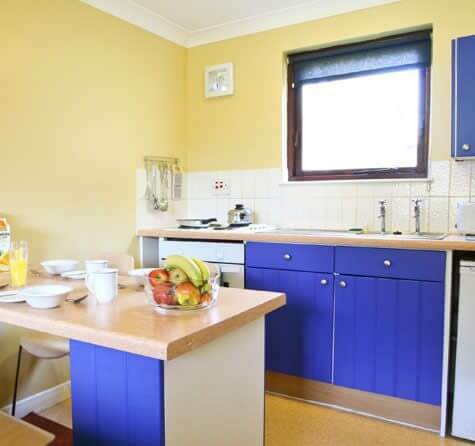 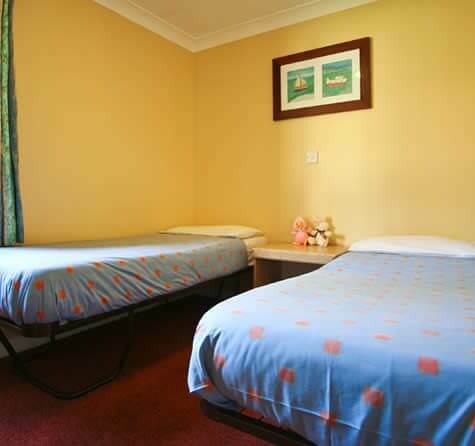 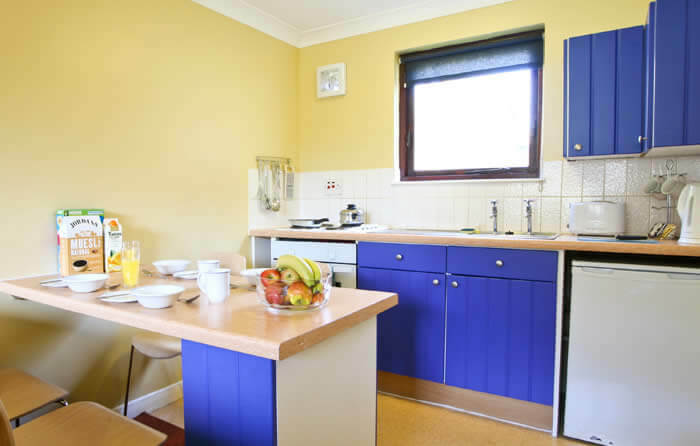 Our no frills Standard Apartments are more spacious than the room option as there’s a separate lounge and kitchen that’s complete with the basics you might need during your stay. 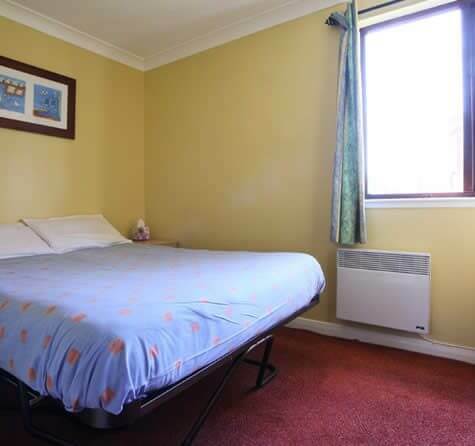 Please note that this accommodation can be located up stairs. 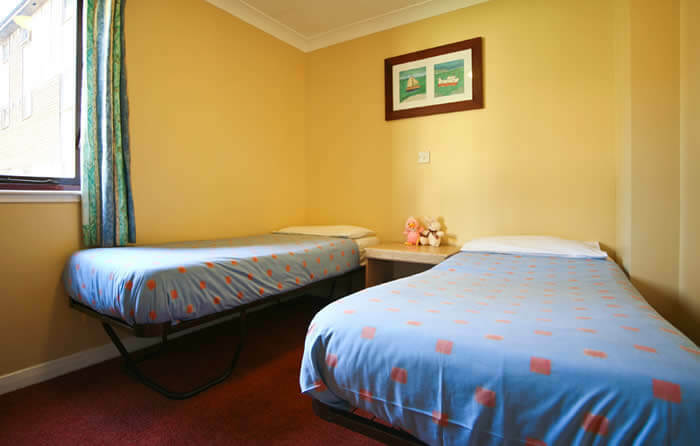 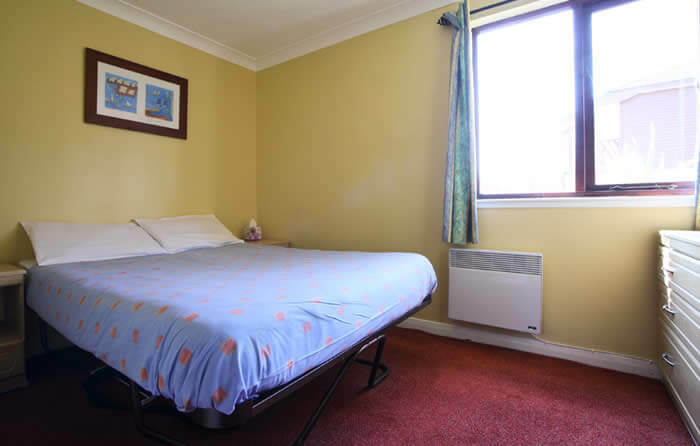 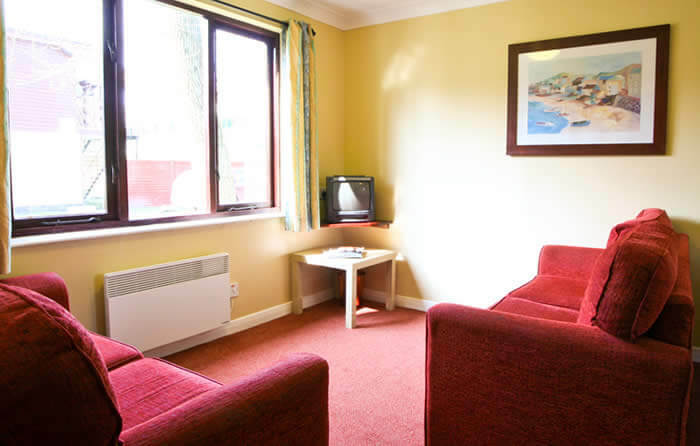 Ground floor accommodation can be guaranteed for £15.